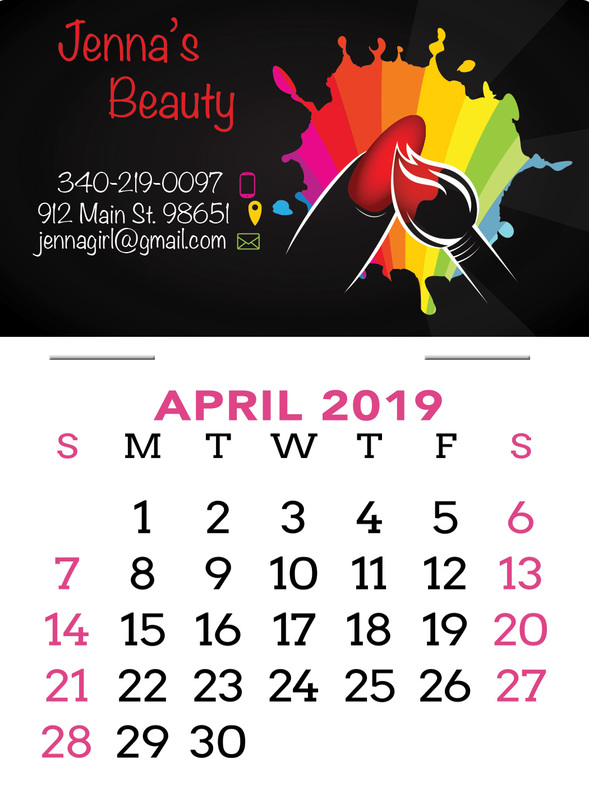 Color used in the Calendar portion for the weekends and month header. 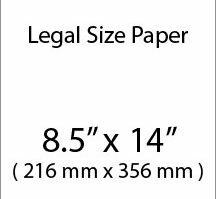 This is the entire finished size. 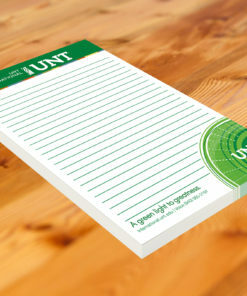 Your artwork should be business card size. 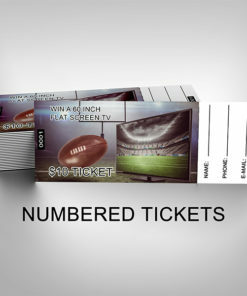 2in high x 3.5in wide. 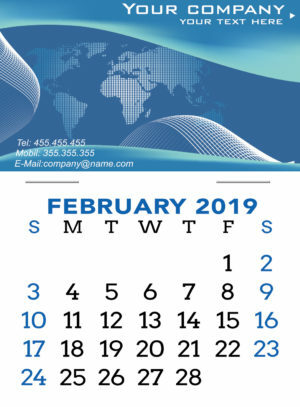 Business Card Calendars come by default with information on the back showing where the calendars were printed. 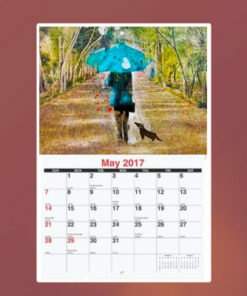 Click here to see what the back looks like. 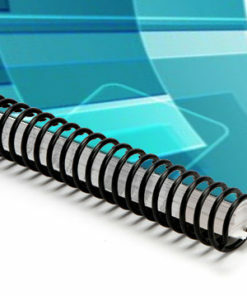 PDF is the BEST and most preferred format. 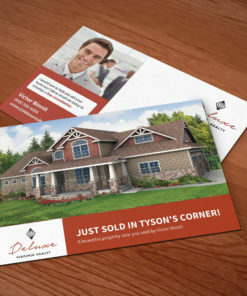 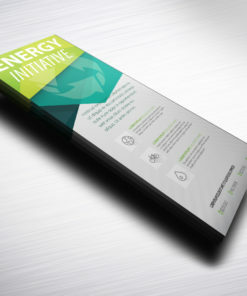 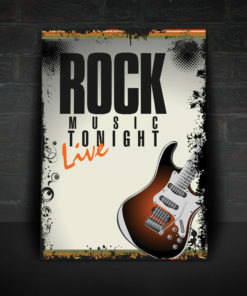 Your artwork size should be designed for a 2in x 3.5in business card with a full bleed. 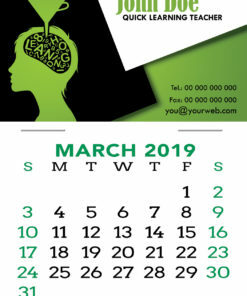 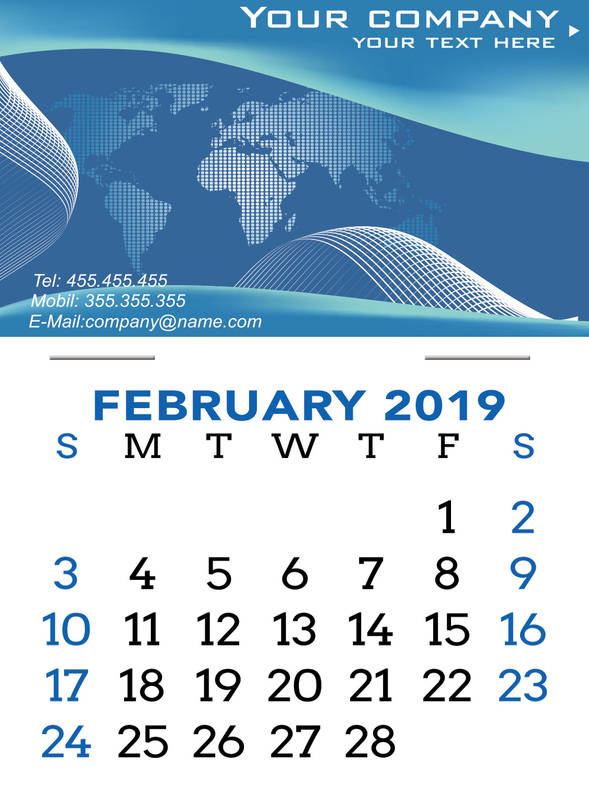 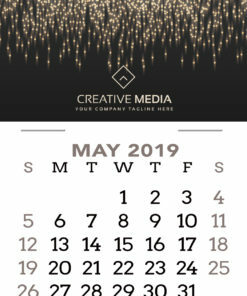 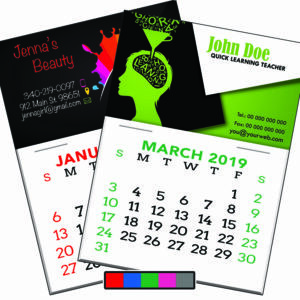 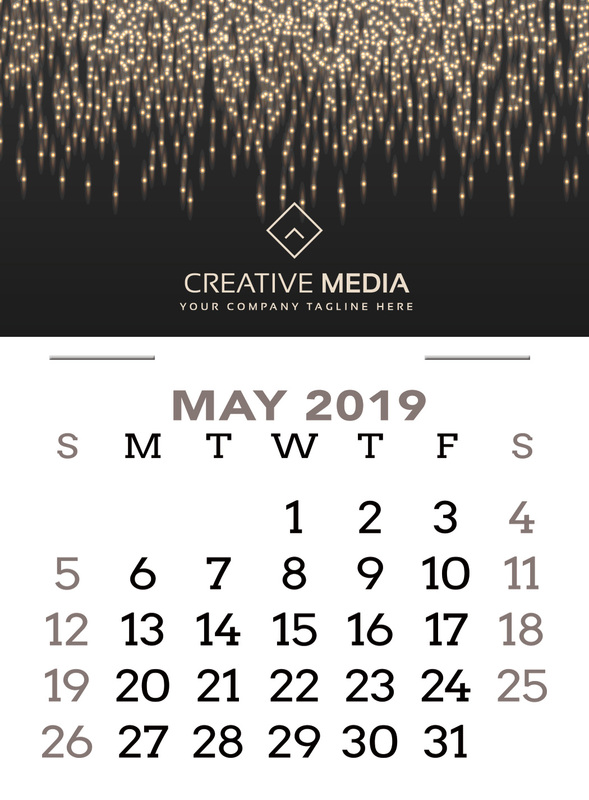 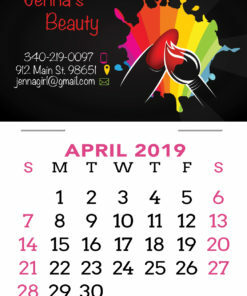 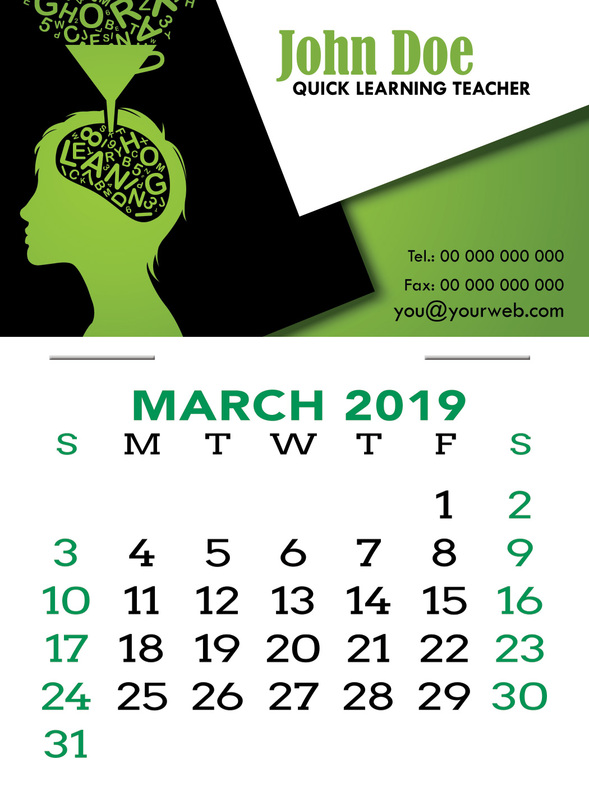 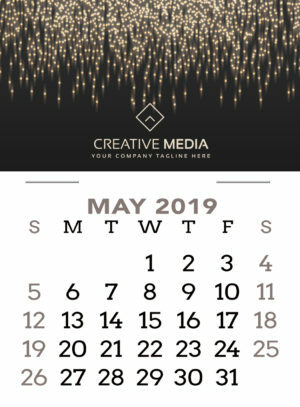 Business Card Calendars work for Marketing your business! 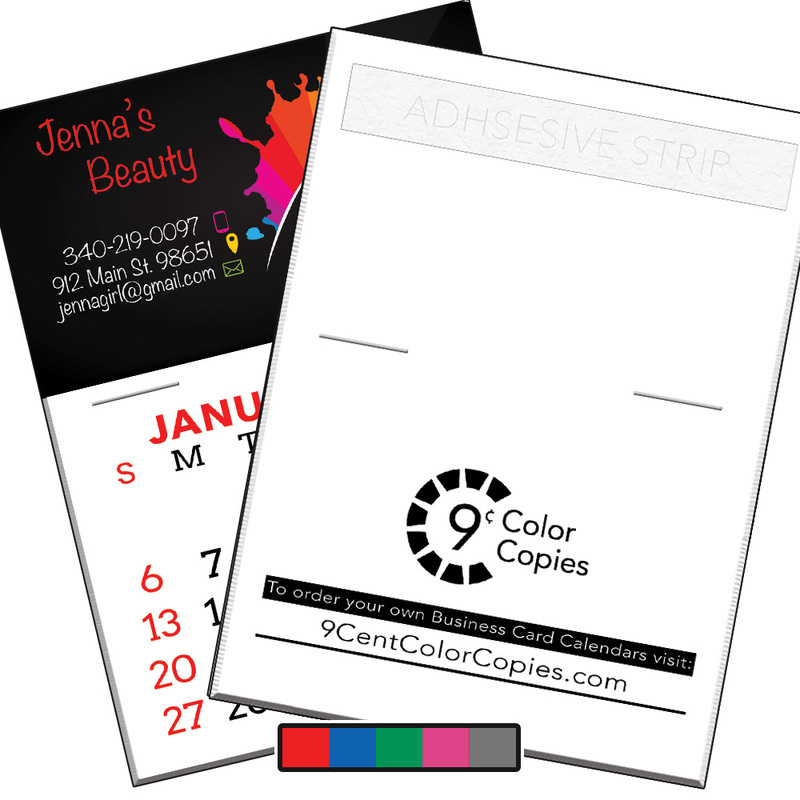 Your brand is in front of your customers every day as a constant reminder of your services! Five colors to choose from – red, green, blue, pink and gray. 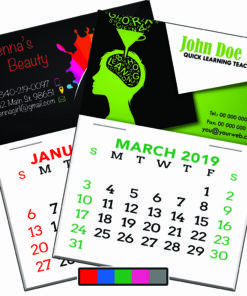 Please note: All business card calendars come branded with 9 Cent Color Copies production information. 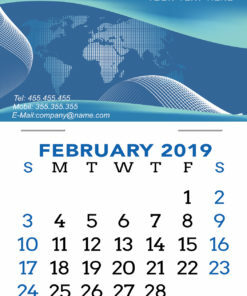 If you need white label calendars please contact us prior to printing.